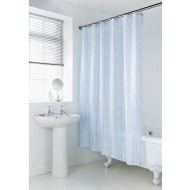 Keep some privacy and your bathroom dry with this superb shower curtain. 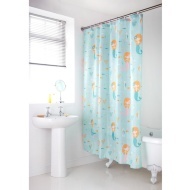 Easily hangable, this shower curtain is a great addition to any household. 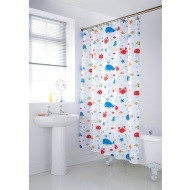 It brings a level of cleanliness to your home and, most importantly, a great deal of privacy while you are showering. 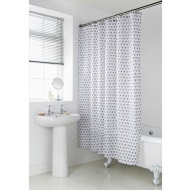 If you would like to continue browsing our great range of Shower Curtains, check out the website now or look in-store.